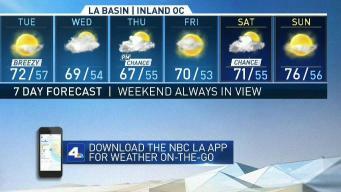 We may see chances of drizzle this week before it heats up again this weekend. David Biggar has your First Alert forecast for Tuesday, April 2, 2019. 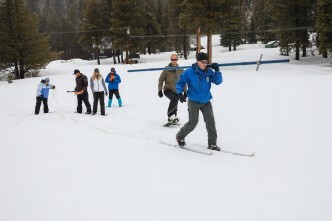 A partly cloudy and breezy afternoon is expected for Tuesday. 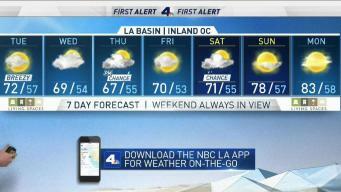 David Biggar has your First Alert forecast for Monday, April 1, 2019. 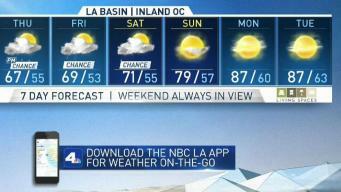 A cooldown is on the way. 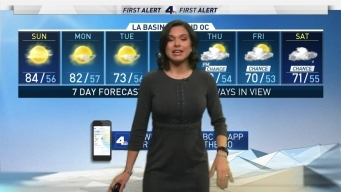 Shanna Mendiola has the forecast for Monday April 1, 2019. Tomorrow will be warm and partially cloudy . 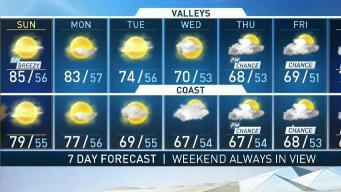 On-shore winds will bring cooler temperatures next week. 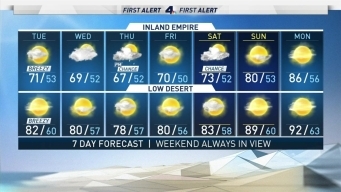 David Biggar has your First Alert Forecast Sunday, March 31, 2019. 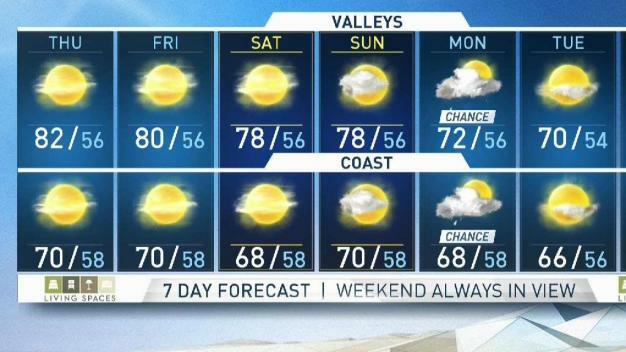 A mid-week cool down is ahead. 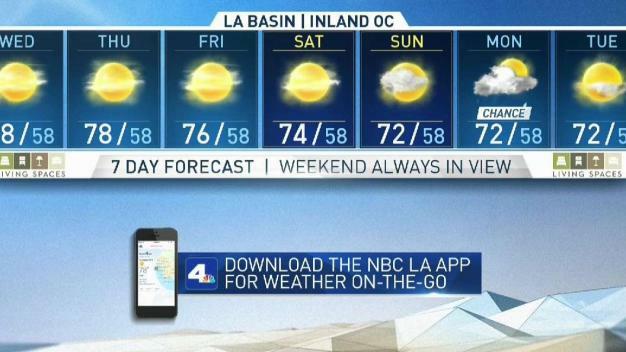 David Biggar has your First Alert Forecast on NBC4 News at 5 p.m. on March 30, 2019.